The Residential GT3000 is one of the most advanced whole-house air purification systems on the market. Using four advanced technologies, the GT3000 helps to eliminate Odors, smoke, pollen, dust, bacteria, mold, pet dander, viruses, and much more. Noticeable pollution is eliminated in as little as 15 minutes, and the most difficult pollution in as few as 24 hours. Unlike other air purifiers that have only one or two ways of eliminating pollution, the GT3000 has four advanced technologies to destroy pollution from the air, embedded in walls, ceilings, floors, carpets, furniture, clothing, on counter tops and other surfaces. These technologies help to sanitize everything in the house and reduces or eliminates all odors, including cigarette smoke, mildew, cooking odors, and more. Coverage: 250' sq. to 3000' sq. Rated by EnviroScreening Lab with a Biodegradability Index 10 (see www.BiodegradabilityIndex.com) EnzyMagic201 is a highly concentrated enzymatic product, safe for the environment, fully biodegradable and specifically formulated for the cleaning of all surfaces. Working as an all-purpose cleaner, it uses enzyme action to penetrate and lift the contaminants from the surface permitting them to be rinsed away leaving a residue-free finish. It is easy and safe to use and recommended in the NORMI Sanitization Protocol. This product is especially good as a laundry supplement when you purchase the PureWash by GreenTech Environmental. 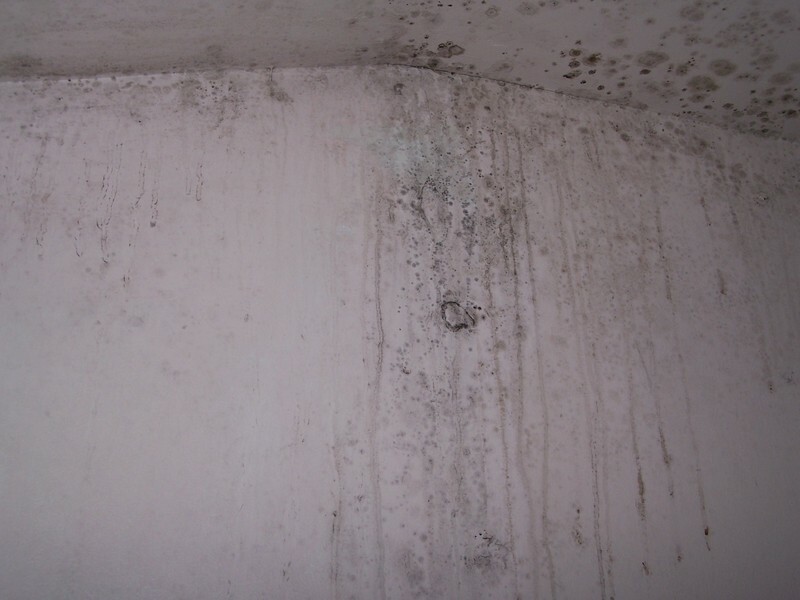 Rockwood Air and Water Technology has partnered with Best Living Systems to offer you exclusive professional-grade mold inspection, mold remediation, and indoor air quality products. We are available to assist you with the selection and purchase process if required. Please feel free to contact us with any questions at 518-773-3344 you may have. ACTIVE PURE KILLS MRSA STAFF IN STUDIES! Providing state-of-the-art air and water purification equipment for commercial, industrial and residential applications along with a host of other appliances for healthier indoor living. The air purification technology is so advanced the even the Pentagon used it after 9-11, the Red Cross used it during the California wildfires, it was used to clean the Superdome after Katrina, and now many schools, professional offices, as well as major companies across the country are using it to purify the air indoors. It is the only air purifying system to be officially Space Certified by the Space Foundation, in conjunction with NASA, as containing the same type of technology used to scrub and purify the air inside space craft. Although not a medical devise, many allergy, asthma and sinus sufferers rave about this technology and the relief they experience from breathing the clean air it produces. Schools have reported less respiratory infections and loss of school days by students and faculty. START PROTECTING YOUR FAMILY NOW!